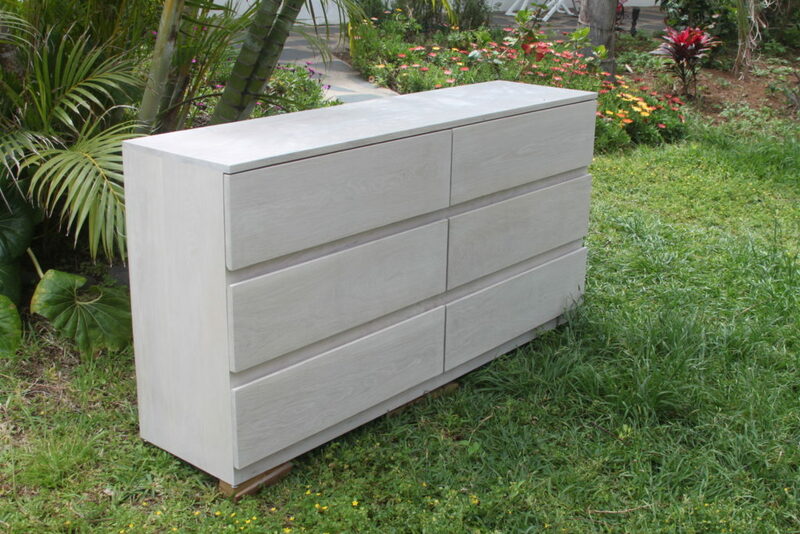 This drawer-dresser in classic minimalistic style is like all of TALLAs furniture 100% real wood. 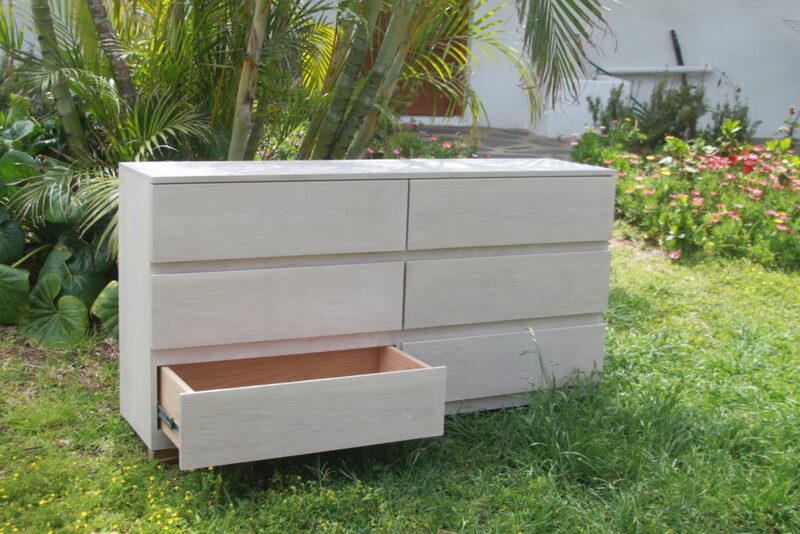 The whole body is made of white oak while the inside of the drawers is made of read red oak creating a beautiful contrast. 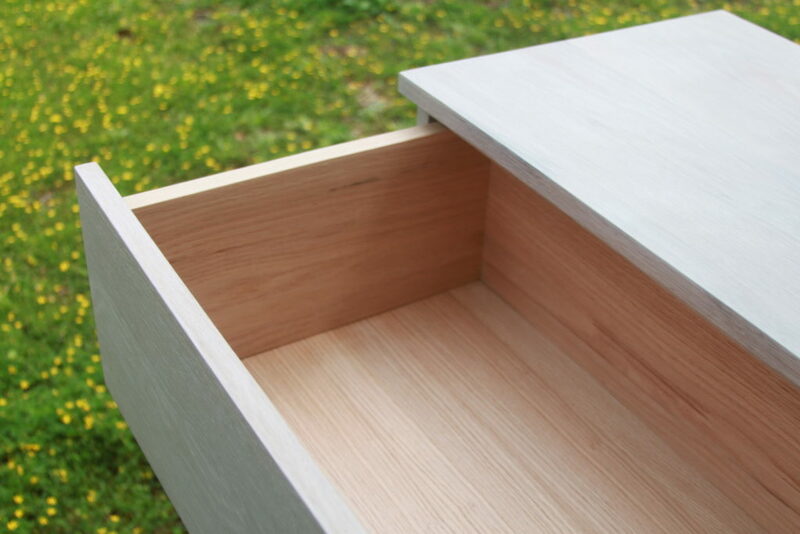 An open-pored white varnish gives it the protection it needs and keeps the singular stucture oft the white oak visible. There are no handles but easy to use gripping grooves to open the drawers, which are equipped with strong zinked telescopic iron guides. The carefully scaled dimensions create an elegant timeless look.